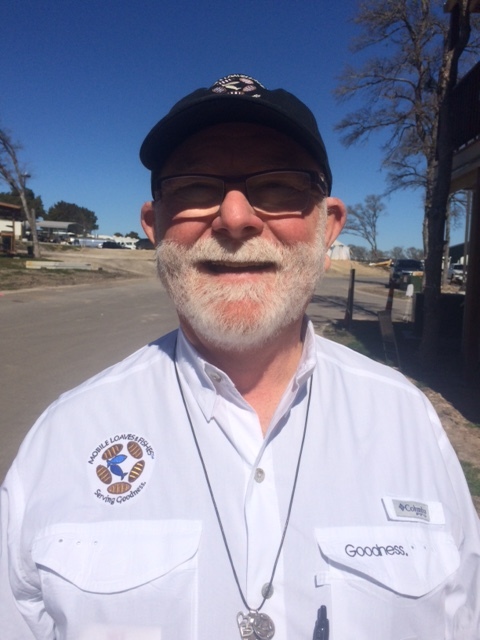 Profile Response: Alan Graham, Community First, Austin, TX | How Will We Live Tomorrow? 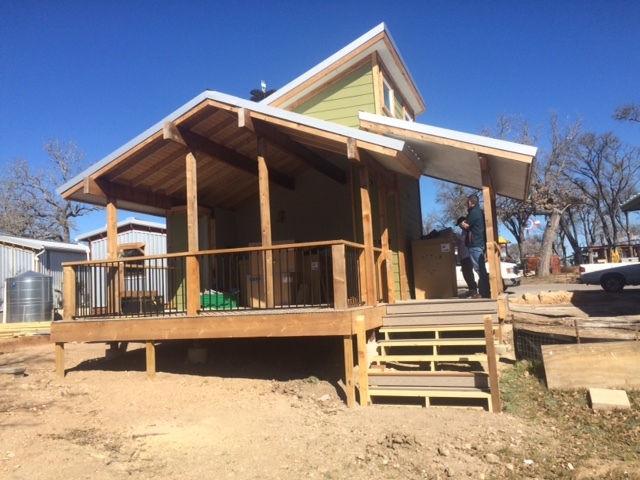 The organization began to provide housing in RVs throughout Austin, at one point 115 folks. 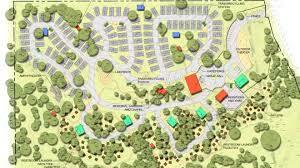 The rent structure of private RV parks proved problematic. Alan realized there would be advantages to bringing formerly homeless people together. 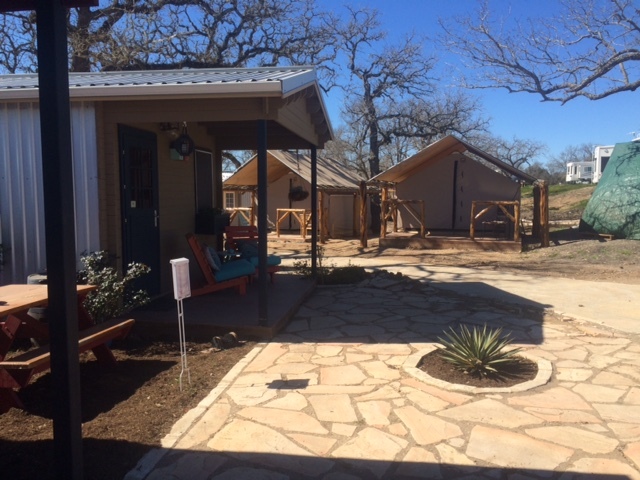 The result is Community First, a village of RVs, tiny houses, and teepees on 27 acres in northeast Austin. Alan teamed with a variety of local companies and philanthropic individuals to build the 250 dwelling campus organized into five neighborhoods. One neighborhood is a collection of RV sites. 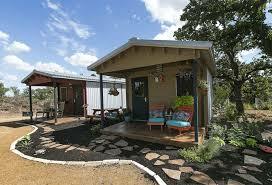 The other four neighborhoods consist of tiny houses ranging from 252 to 400 square feet, and permanent tent dwellings. 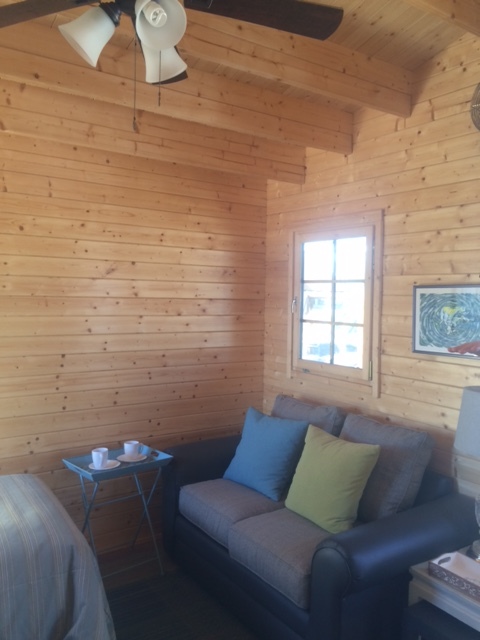 Each tiny house has indoor space, electricity, and a front porch, but no plumbing. Each neighborhood includes a collective toilet/shower/laundry building and a cooking pavilion where residents can prepare meals. Tent shelters rent for $225 per month; tiny houses are approximately $325 per month; RV’s rent for $380 per month plus electricity. Since baseline SSI in the state of Texas is $780 a month, even people who have no other source of income can afford to live at Community First. Construction is well along; 35 people have already moved in. “Austin may be the most elite city in United States, except maybe San Francisco. “The city attempted to enact regulations against Lyft. In three weeks we gathered 65,000 signatures on an initiative petition to put that on the ballot. “Most of the homeless are not W-2 employable but they are entrepreneurial. Unfortunately, Our society obstructs them. I can panhandle on the street but I can’t sell flowers or water without a license. The city criminalizes poverty. “What kills community? Refrigerators. Before refrigerators, we shared bounty. Now we store it and protect it from others. “Don’t use the term sustainable unless you’re Amish. If we want to sustain, we have to build nuclear. If we are going to support seven billion people we are going to need laboratory food. As our culture has diminished community, we’ve diminished our quality of life. “When I was a kid we had a community pool. 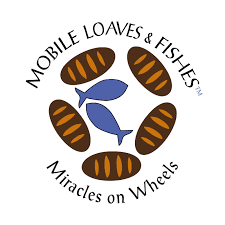 Now we each have our own in our backyard.” Alan believes the community Mobile Loaves and Fishes is creating will strike a healthier balance between private space and common resources than the adjacent subdivision of 2000 square-foot, self-contained houses. 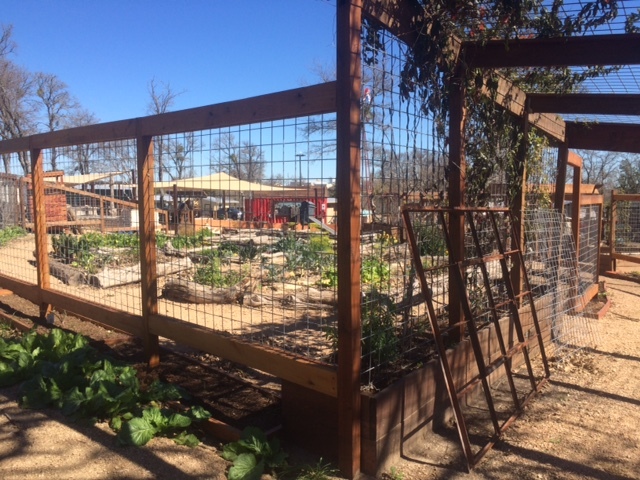 This entry was posted in Responses and tagged Alan Graham, Austin TX, Community First!, homeless, Mobile Loaves and Fishes, Stewart Brand. Bookmark the permalink.